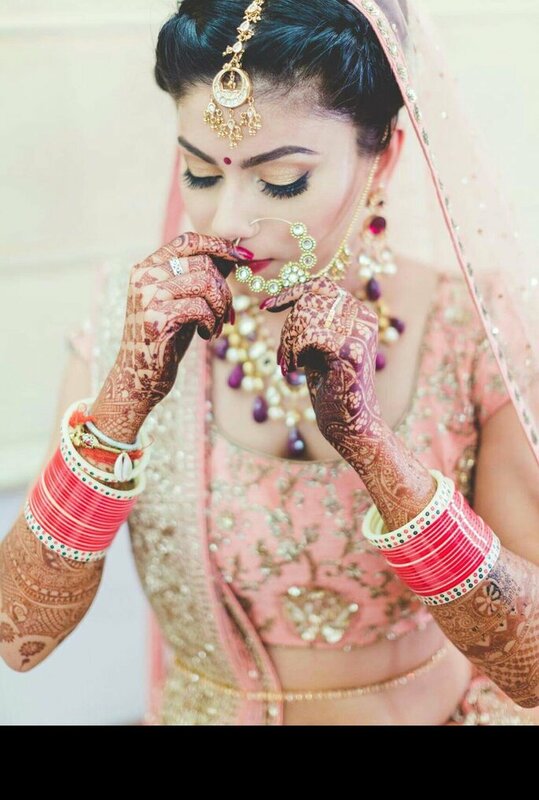 Your makeup is very important for you on your wedding day and you will definitely not want to play with it. Makeup looks like magic, but it’s not. As with the best things in life, a good makeup requires a good preparation. The photos, the video, the people, yourself will perceive whether or not your skin was ready for the big day. There are scars, wounds, and even emotional conditions, which are recorded in the most extensive of our organs, which in addition to informing us about heat, cold, tenderness, pain or roughness, can reveal us with great ease. Photographers and videographers, reveal that there are certain factions that makeup cannot hide. And anyway, the makeup should not be imposed. 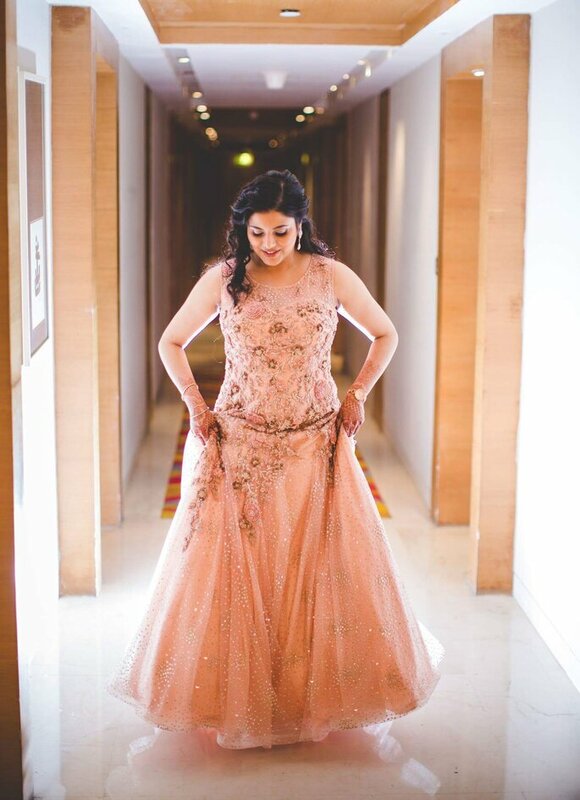 That is the position of Mahima Bhatia, her years of experience and her multiple photographs at weddings have led her to conclude that ‘the best makeup is the neutral’ and of course, it must be a makeup that supports the rhythm of a wedding. A good makeup is one of the requirements to make the photos with your partner look like a magazine! 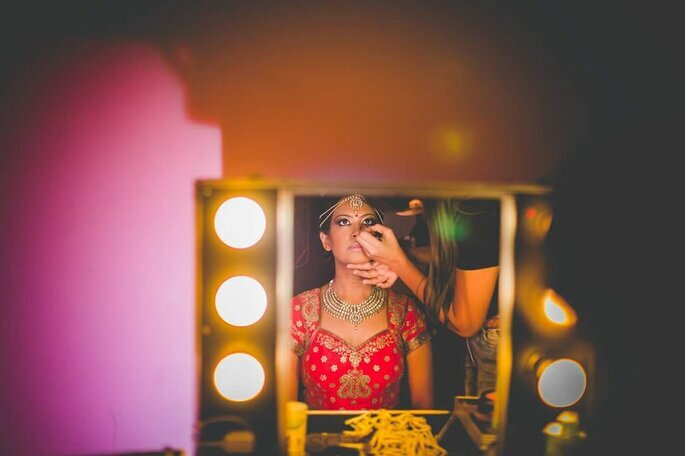 Niyati Shah is a professional makeup artist who understands the importance that a woman has on her wedding day, that’s why she specializes in brides and is recognized as one of the best makeup professionals for brides. 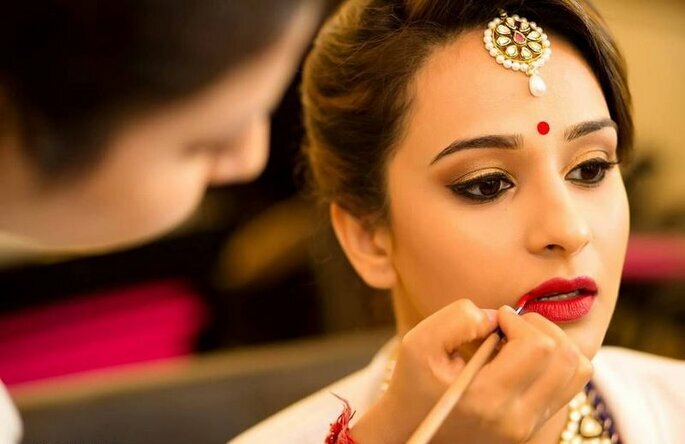 Based on her experience, she gave these 10 tips that you should follow if you want to achieve a perfect canvas for your makeup artist’s job on the day of your marriage. What kind of girlfriend are you: boho-chic, vintage, princess? What kind of dress are you going to wear? Are you going to have accessories? Well, each of these elements defines the type of makeup you are going to wear. The whole look must have coherence. 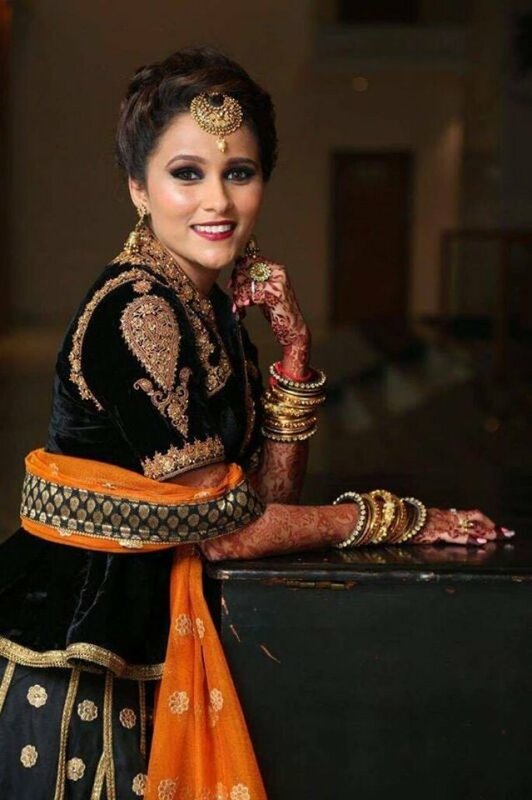 Niyati Shah also urges brides to define that style based on what they are and what they want to express on their wedding day. If your skin is to be treated by a Dermatologist or a professional, then forget the earlier the better. There are brands that makeup cannot cover or conditions that do not allow the makeup to work as it should. If you are aware that your skin needs professional intervention, do not hesitate to look for it. Do not just use moisturizing creams. These try to try from the outside in and although it is appropriate to use the one that corresponds to the day and the night (for each moment a different one), it must also be treated from the inside out. So, taking the minimum amount of water your body requires daily will be critical if you want your skin to stay oxygenated and clean. Get your hands beautifully designed with henna by Kundan. Between seven and eight hours a day should be the minimum you should sleep to keep your skin well preserved. Normal regulation of the skin has been shown to be altered by lack of sleep; the secretion of melatonin and cortisol, hormones that influence the dermatological processes, is altered by neglecting sleep and this may even lead to the reactivation of dermatological pathologies. If you are missing a month for the wedding, this professional makeup artist recommends that only moisturizing treatments be used, but nothing invasive. So if you want something like that, tell it to the professional who will make you up and have a good time. Do not forget to get some trendy and fashionable accessories for yourself from Crazy Palette. Not only do makeup artists recommend photographers. The renowned photographer Mahima Bhatia, claims to have found those pieces of red and inflamed skin that is not concealed by makeup or editing. It also recommends that hair removal be carried out 3 or 4 days before the wedding. Neither your looks nor your photos nor your wedding night should be affected by this. It is the only way to avoid unforeseen events on the day of the event. 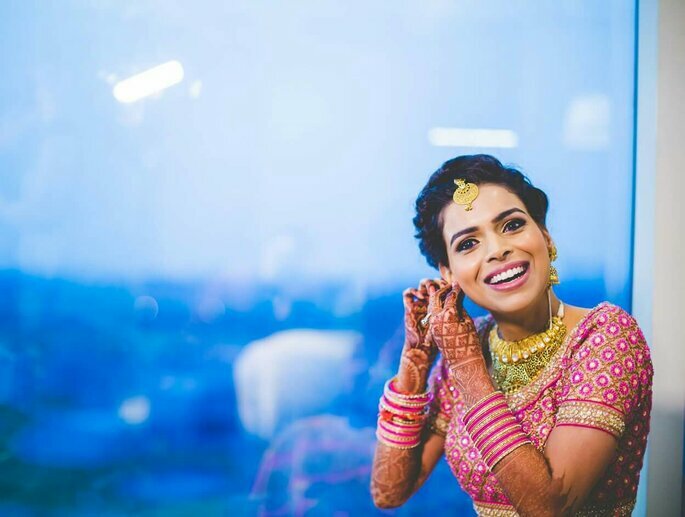 Not only will you decide that you are going to have your wedding day, you will also know how you feel seeing yourself in makeup and your makeup artist will know how the products you use on your skin react. This service that is usually regular among professionals is indispensable for you to have security on your big day. 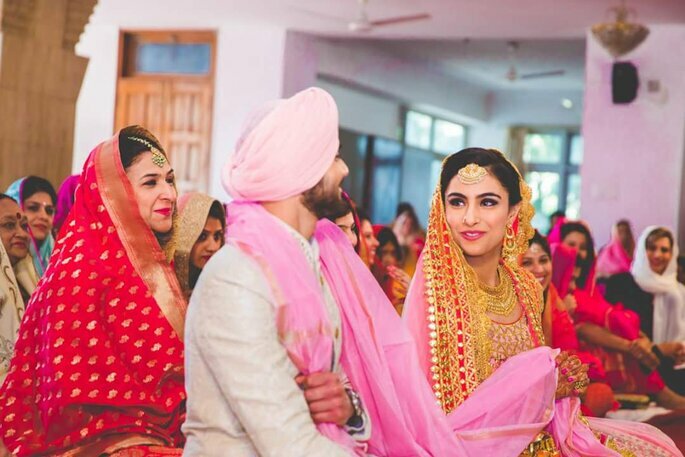 Read these 7 Amazing rules on marriage you need to know about!